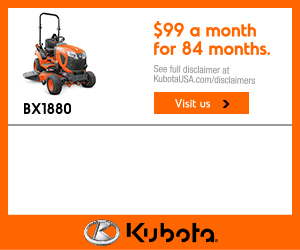 We're now open extended hours and open on Saturdays throughout the summer. 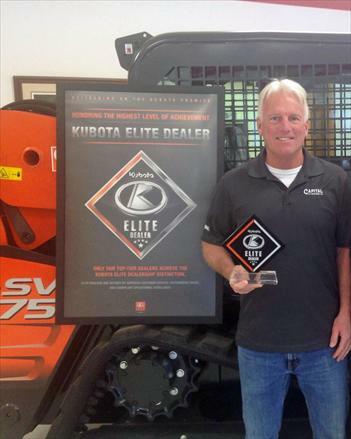 Capital City Equipment Company and Sundown Equipment are honored to have received Kubota’s highest award of excellence in 2015, “Kubota Elite Dealer” award. 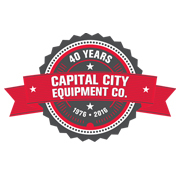 It is an honor to be recognized by Kubota and our customers for the hard work and dedication of the staff at both Capital City Equipment Company and Sundown Equipment.